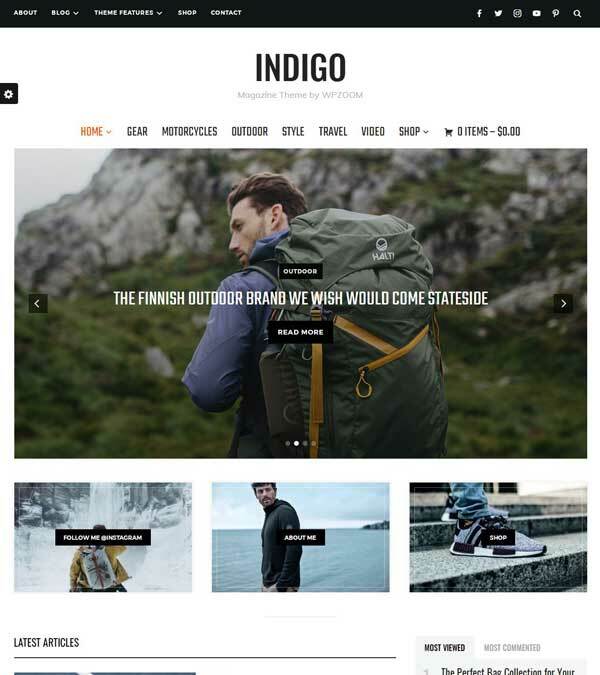 Indigo Magazine WordPress Theme from WPZoom. 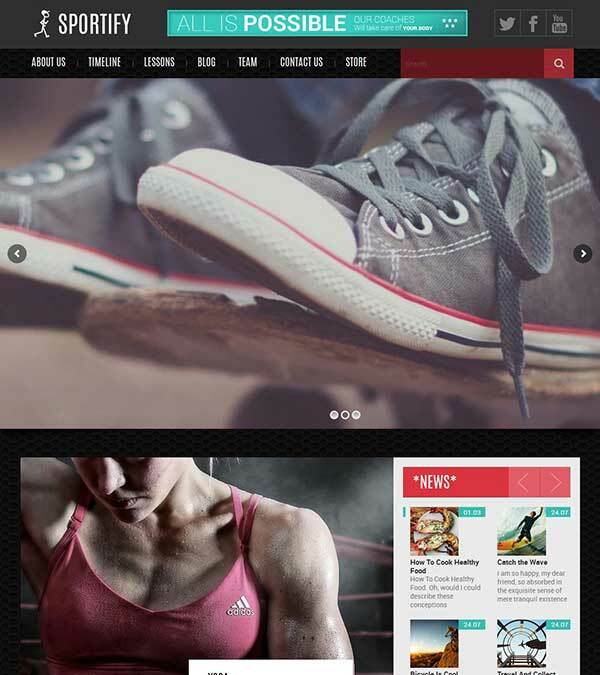 Indigo is brand new, beautiful and modern WordPress magazine theme tailored mainly for online magazines and blog websites. It is incredibly easy to use, comes with all the needed features and layouts to put your site to the next level. 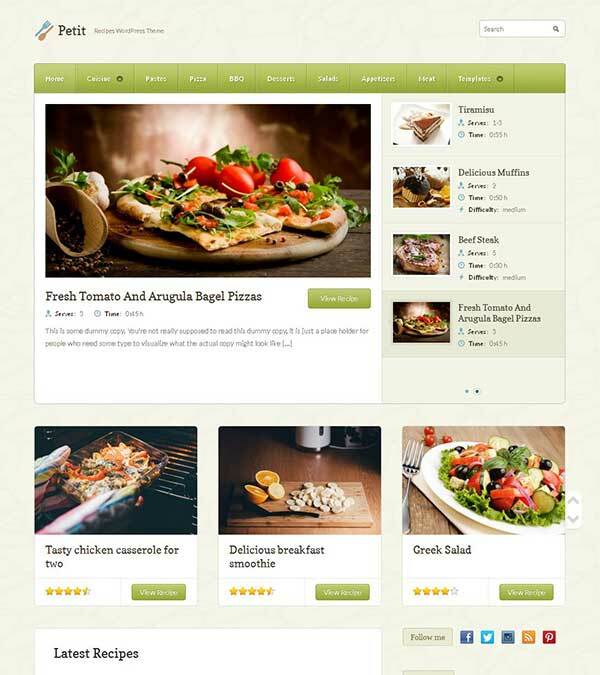 Our visitors also watched these templates along with Indigo Magazine WordPress Theme.